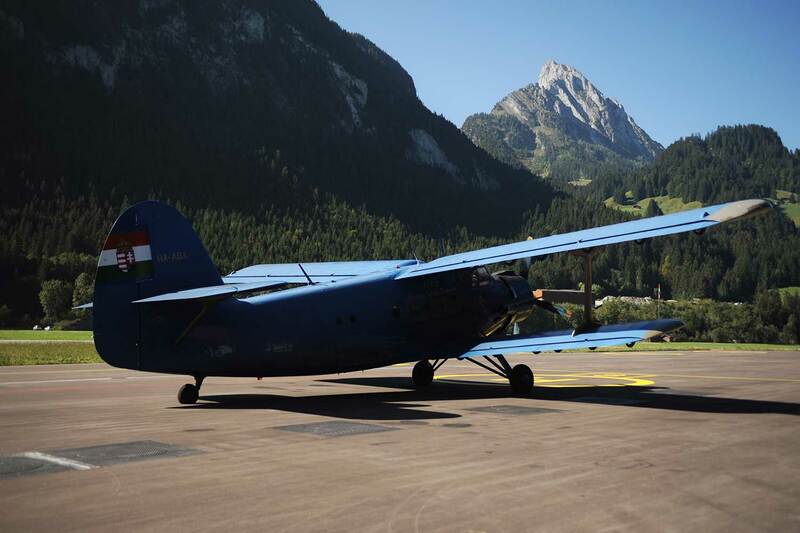 In early September a special guest was welcomed on the landing strip of the airport in Saanen. The organisation Pro Belpmoos organised the visit of the biplane. Passengers and other aviation aficionados were ravished over the visit of the Antonov AN 2.